Mark Torgl (The Toxic Avenger) is launching a crowd-funding campaign this Friday to finance a mockumentary depicting the story of his Toxic Avenger everyman Melvin the Mopboy. The full press release is below! We are proud to announce the launch of our Indiegogo campaign for TOXIC TUTU – The almost true story of what became of The Toxic Avenger’s Melvin the Mopboy! Our campaign will go live on Friday, March 14th at 12pm ET and we would really appreciate your support! 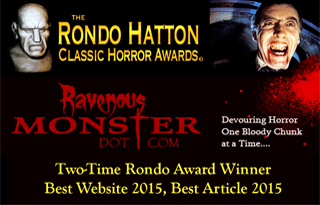 • You can view our Indiegogo campaign trailer at http://vimeo.com/89034672/ on Friday, March 14th! 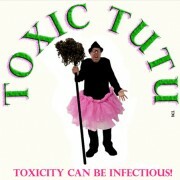 • You can make a donation at http://www.indiegogo.com/projects/toxic-tutu/! • You can like our Facebook page at https://www.facebook.com/ToxicAvengerMarkTorgl/. • You can share this information with your friends and follow us for campaign updates and production news! Melvin and the film production team would love you to spread the word about our film on all the social media networks you use. 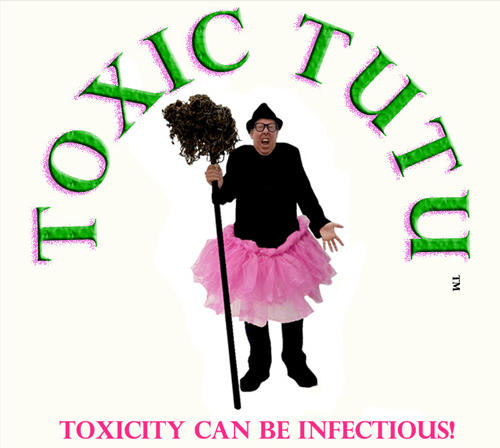 Also, feel free to view our website at www.toxictutu.com if you want to volunteer to help on our Indiegogo campaign or help with the film production or be in our movie. Mark Torgl, Melvin the Mopboy from the original Troma production of The Toxic Avenger, will personally reply and let you know how you can become involved. For now, we would really appreciate it if you could make a contribution of any amount. This will help us finish several really big scenes we will be filming in Charlotte and Los Angeles. Okay! Thanks so much for your support! Thank You Robert, you Mop!